Online crowdsourcing competition Turn up the Zinc exceeded all previous participation records for a competition on the Unearthed platform, with 229 global innovators from 17 countries forming 61 teams, and submitting 1286 model variations over one month, in response to Glencore's challenge to predict zinc recovery at their McArthur River mine. Glencore aims to run the processing plant as efficiently and stable as possible (as stability enhances metal recovery), with the most cost-effective reagent addition rates. The Turn up the Zinc competition is the first step toward building an optimisation algorithm that can help improve the process. As part of the competition, Glencore asked participants to build a model to accurately predict the rougher zinc recovery and the final zinc recovery for each hourly interval in the data set. This prediction was compared with the actual recovery, as recorded by Glencore's continuous OSA monitoring system. Innovators uploaded their predictions and received a live score within minutes, ranking their submission against other participants. 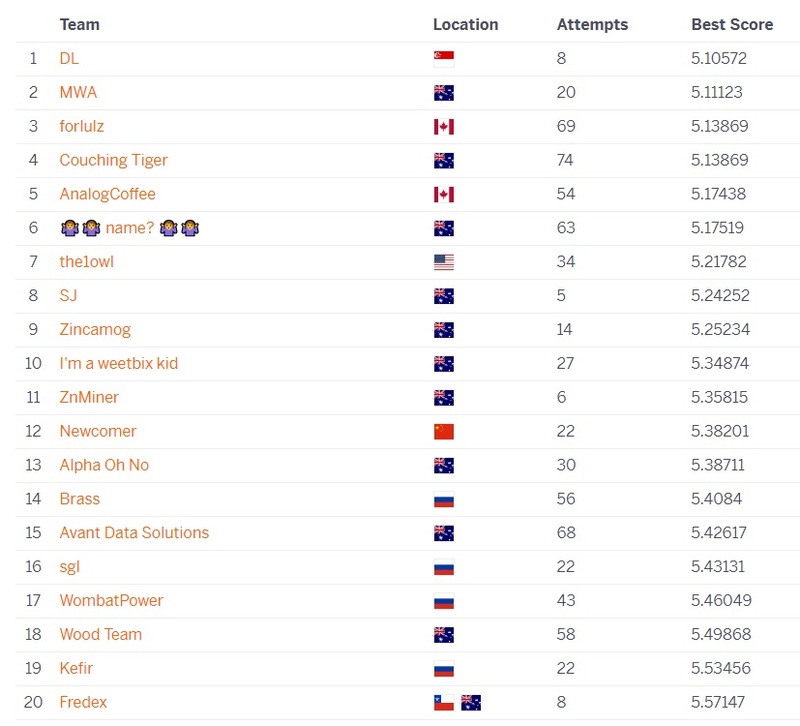 In addition to awarding A$10,000 prize money, Glencore has identified the top teams and individuals to engage with to further work on the implementation of an optimisation algorithm." 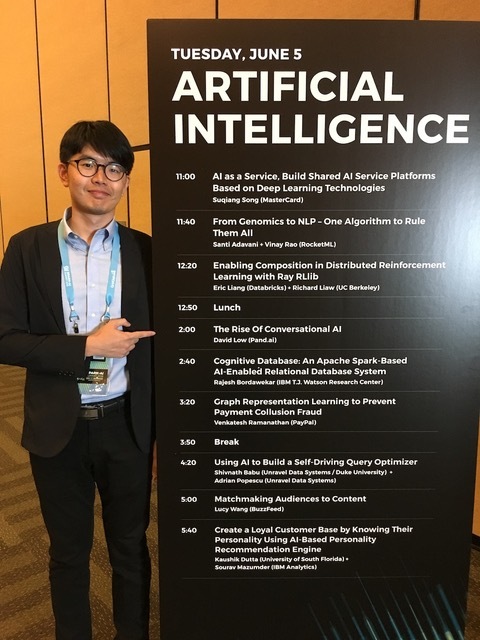 Background: David Low is the Chief Data Scientist at Pand.ai, who design intelligent, multi-functional, engaging chatbots. David is passionate about Deep Learning and Natural Language Processing. Solution approach: Team DL used XGBoost on a row-by-row basis, with global parameter optimisation using Bayesian Optimization. Turn up the Zinc experience: As a complete novice in mineral processing, David wasn’t expecting anything and treated the challenge as a good opportunity to gain exposure in this field. "I would like applaud the efforts made by the Glencore and Unearthed teams in making this challenge a reality. With their hard work in data preparation, I managed to dive straight into number crunching. I'm glad that I started with a simpler modelling approach, which turned out to be extremely helpful in preventing over fitting. Winning the first prize is just a start and I’m excited to further work on the implementation with Glencore’s domain experts. I'm looking forward to seeing the model running in production and delivering a business impact" - David Low. Background: The MathWorks Australia team is comprised of Senior Data Analytics Application Engineer David Willingham, Technical Manager Jean-Baptiste Lanfrey, and Tech Intern Yannis Ben Ouaghrem. 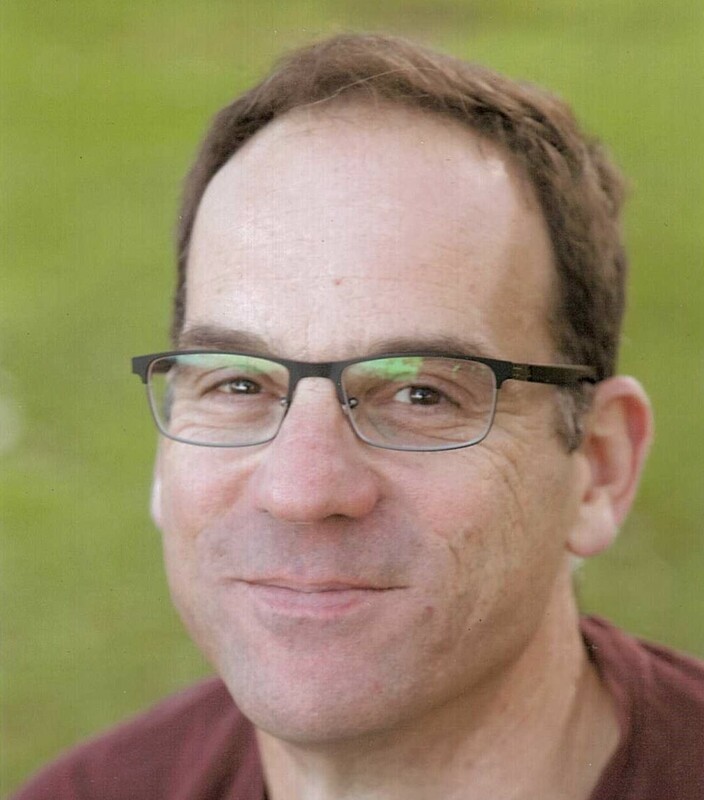 David specialises in using data science and data engineering to find value in both business and engineering data, focusing in the core areas of data analytics, deep learning, big data, Internet of Things, predictive modelling and data mining. Solution approach: MWA (MathWorks Australia) used MATLAB as their model development platform. The inputs to their model operated on a row-by-row basis, with some feature engineering based on mill physics to improve signal-to-noise ratio. With MATLAB’s Regression Learner App, they compared 19 different machine learning models and found Gaussian Process Regression achieved the optimal result. Turn up the Zinc experience: The MathWorks Australia team were delighted with the result of their first Unearthed competition. It was truly a team effort, leveraging each of the team's backgrounds in controls engineering, signal processing and data science, as well as over a decade of expertise from working with customers in the mining industry. A shout out has to be given to MATLAB, which allowed us to rapidly prototype by selecting and optimising multiple models in a short amount of time. Thanks to Unearthed and Glencore for running this challenge, we look forward to working on the next one!" The group has decided to donate their prize money to charity, which they will announce soon. 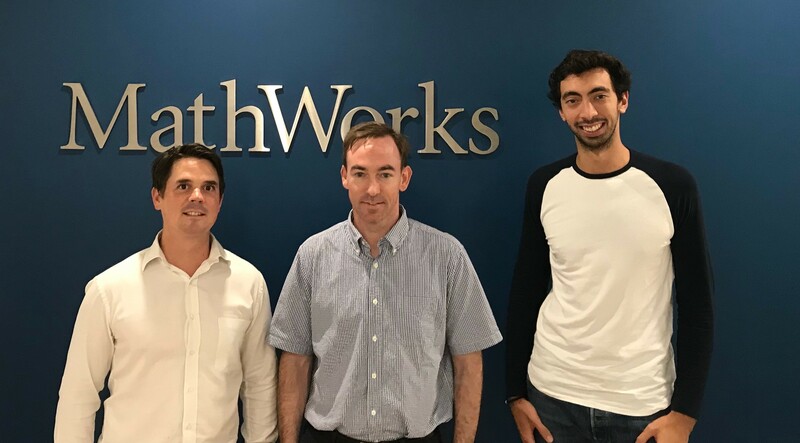 The MathWorks Australia team (pictured above left to right): Senior Data Analytics Application Engineer David Willingham, Technical Manager Jean-Baptiste Lanfrey, and Tech Intern Yannis Ben Ouaghrem. 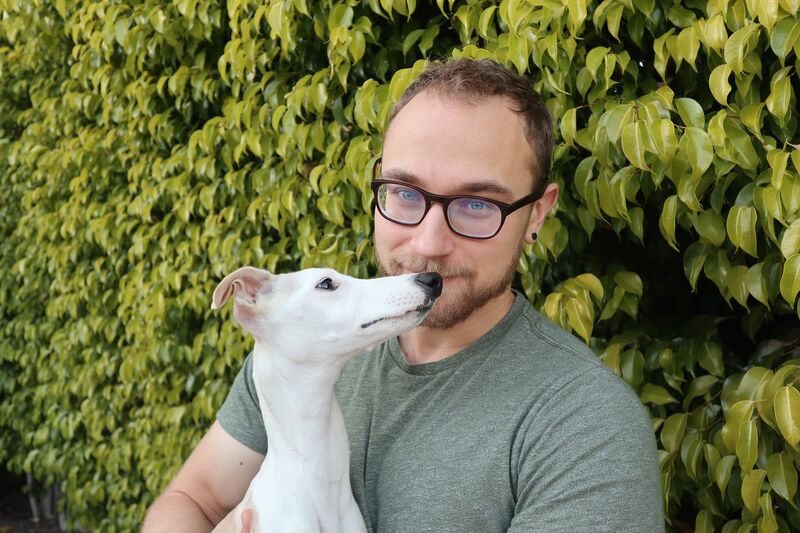 Background: Hugh Sanderson is freelance programmer, who is "preparing for when robots rule us all by focusing on Artificial intelligence (AI)/Machine Learning (ML), language design, imaging and graphics." Hugh is making a name for himself in the Unearthed community, having previously placed first in The Newcrest Crowd's Get 2 the Core competition and second in The Newcrest Crowd's Get 2 the Core II: Revenge of the Depths competition last year with his teams Straight off the Couch and Back on the couch respectively. Solution approach: Couching Tiger used a deep net approach built on Keras with time-lagged features and fill-forward imputation for missing data. See Hugh's github repo here. Turn up the Zinc experience: "The Turn Up the Zinc challenge was a fun one to participate in since the data set was quite small as these things go, and the results were meaningful. I tried a variety of neural networks architectures and augmentation techniques to squeeze as much information as I could from the limited data. I learnt a lot along the way and and the prize at the end was an unexpected bonus." Background: Anton Biryukov is currently a Data Scientist with Verdazo Analytics, who has a Bachelor of Science (BSc), Applied Physics and Mathematics form the Moscow Institute of Physics and Technology and Master of Science (MSc) Geophysics and Civil Engineering from the University of Toronto. Solution approach: forlulz used a custom-built sparse multilayer model (built on LightGBM) with dictionary feature encoding, time-lag features calculated using tsfresh, and feature selection using Shapely additive explanations (SHAP). Turn up the Zinc experience: Anton found that efficient planning during a data science competition was really important, and he knew this might be his greatest challenge, due to the lack of prior experience. However, being a member of ODS.ai community, Anton had a chance to talk to Denys Vorotyntsev, who generously offered his mentorship during the last few weeks of the contest, while being hours behind in time. The Unearthed platform provides a great opportunity to polish my data science skills and strengthen my CV, while solving applied problems in the oil and gas and mining industries. "For my team, 3rd prize in this competition means motivation to try harder in the next challenge. Turn Up the Zinc was a great start, and definitely sparked an interest in exploring Unearthed further, plus new doggy treats coming soon for Junior Data Analyst Lumi," he said. (Lumi pictured above right with Anton). Congratulations to all 61 teams for their dedication and innovative model variations in response to Glencore's zinc recovery challenge. We look forward to hearing updates as to who Glencore has engaged with to further work on the implementation of an optimisation algorithm. To keep up to date with upcoming challenges, be sure to regularly check the Unearthed competition portal.